Learn how to add animal print motifs to your interior design without turning a room into a zoo. Animal prints have long been used in interior design, but how they’ve been used has varied depending on current design trends. As detailed in “Roar Décor,” current trends are for a minimalist use of animal motifs in design. In the photo above, a single animal element adds just enough without leaping over the top. But your design can fail big time when the heavy-handed use of an animal print turns a room into more design caricature than design character. 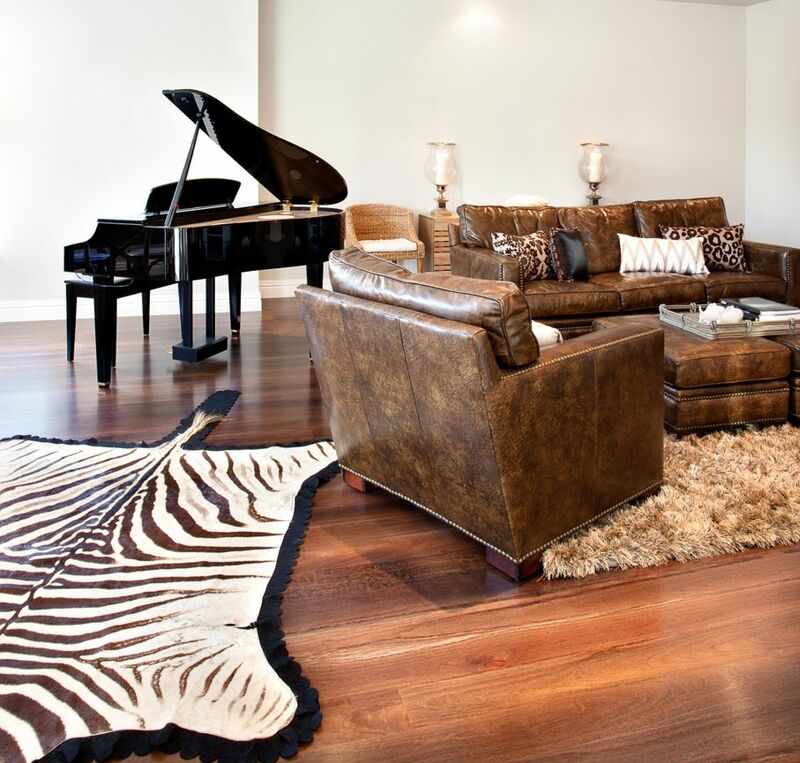 To avoid making the mistake above, follow these seven rules for using animal prints in your décor. Your animal additions need to blend with the style of the rest of the room. 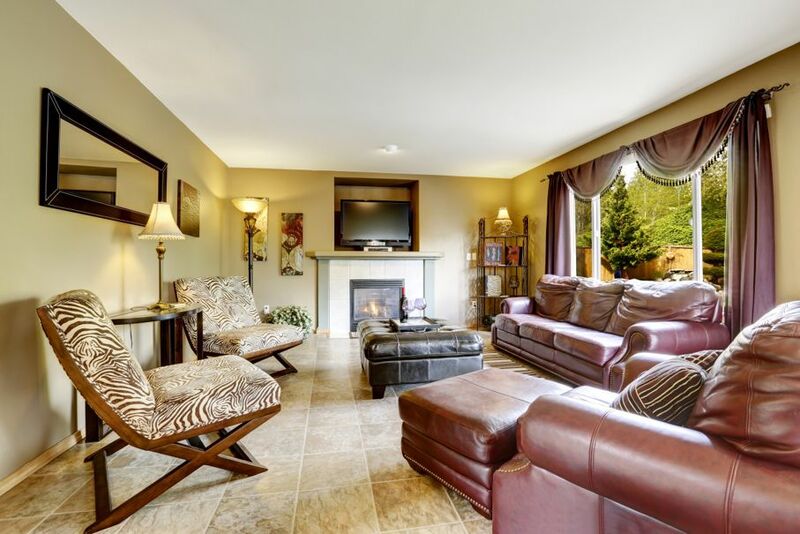 The animal print chairs above stick out like zebras in a lion’s den. They don’t have friends in any other aspect of the room. In the room above, the zebra print chair looks appropriate hanging out with the giraffe and elephant art pieces in the room. If the chair was covered in cowhide or polar bear fur, it wouldn’t work. You don’t want your animal design elements to look like they were meandering through the room, got tired, and laid down for a nap. 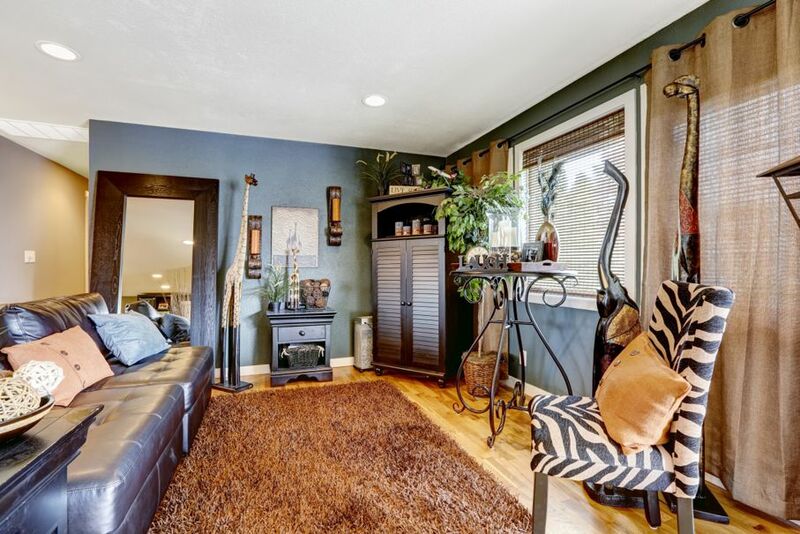 In the photo above, the cowhide rug might have worked under the table or living room furniture grouping, but lying out in the middle of the room, it’s not a design feature — it’s a lost animal. Instead, animal elements should be integrated into the room’s décor. In the room above, the cow has come home. 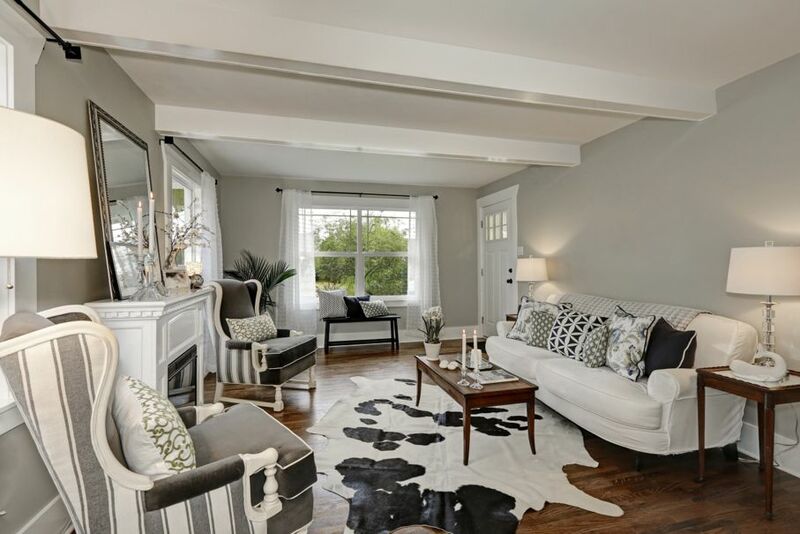 The cowhide rug brings its color and texture into the room without looking like it’s lost its place in the herd. 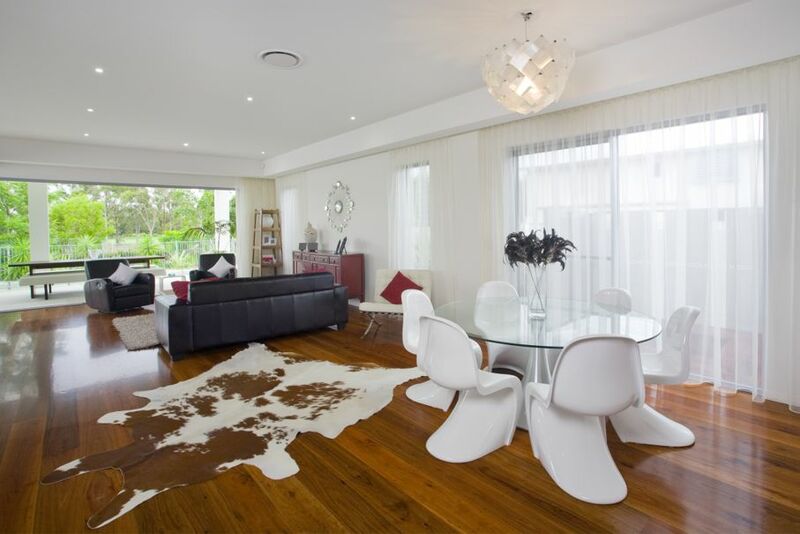 The designer achieved this by placing the rug at an angle under the furniture grouping. Because animal motifs are generally quite bold, they need another bold piece to pair off with. The black in the zebra above is a powerful link to the black piano. Because of this, the two elements act as a design anchor for the room. When an animal print or hide can act as a bridge between two other elements in the room, it will act as a balance for the room design. 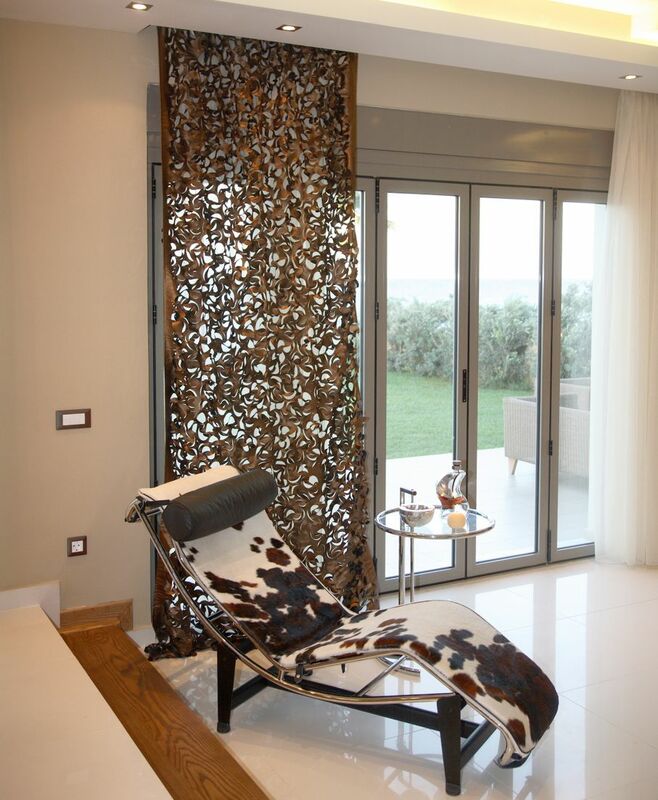 The color and pattern of the cowhide chair above is a connector between the brown patterned window covering and the bare white floor. It creates a balance because its color and pattern blend the two other elements. Animal elements work best when they bring something into the room that the other design elements don’t have. One of the things they can bring that is often challenging to get with fabric alone is texture. 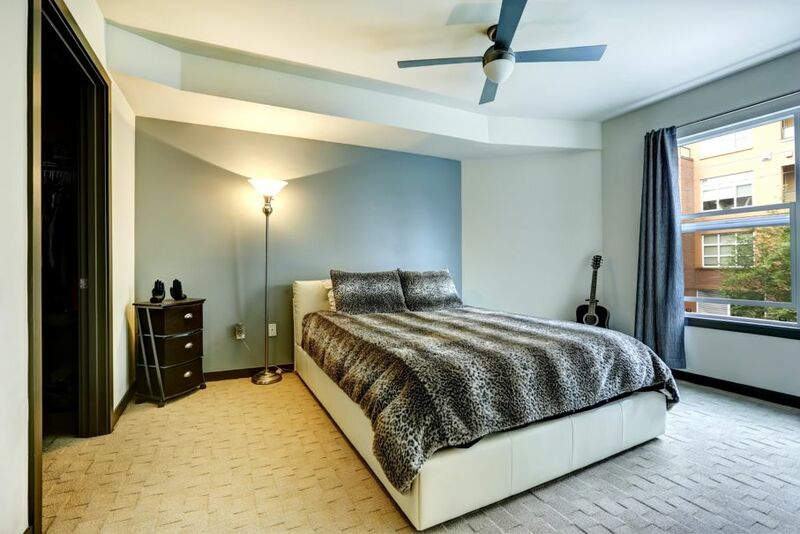 The fur in the room above adds depth to the room through its soft, inviting texture. 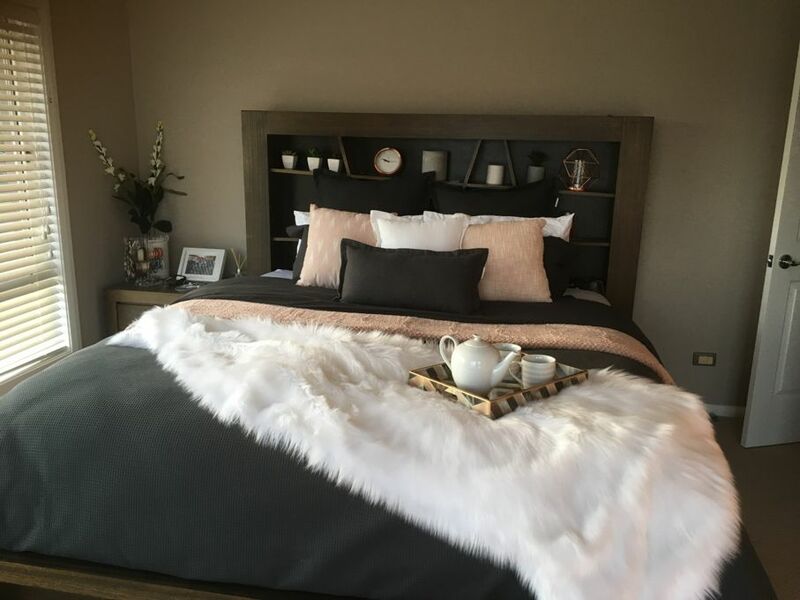 Loving a particular animal fur or pattern isn’t a good enough reason to include it in your room. For example, including a beloved bear in your design can easily create a bear faux pas (or is that four paw?). 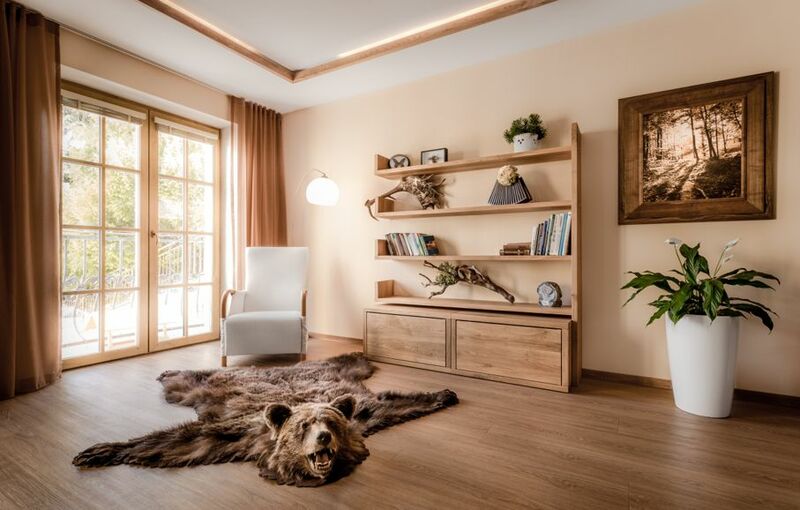 The bear above is a shocking intruder in the décor. It makes the room look like a jumble of elements instead of a pulled-together design. Clearly, adding animal motifs, however minimal, requires more than just tossing a bit of skin or print into a room. You need to consider the room’s whole personality and the balance of color, pattern, and texture when you find include your animal design friends. Do you have an animal motif that delights you? Let us know in the comments!